Can't Find a Job? Find Out Why and Get Back to Work! 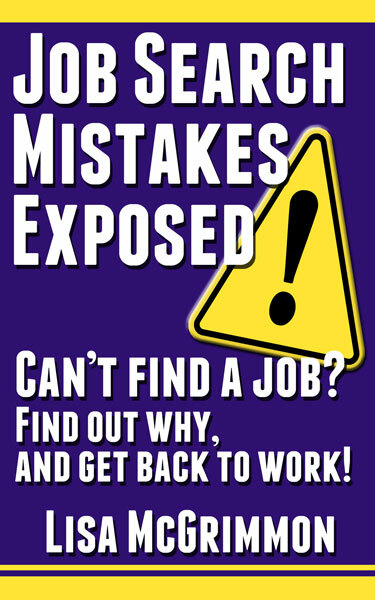 My book, Job Search Mistakes Exposed, is a mini-guide that will show you exactly why you can't find a job, so you can fix whatever you're doing wrong and get back to work! If you've been stuck in a job search rut for a while, there are plenty of things you can do to boost your chance of success. Unfortunately, most job hunters who struggle to find work simply keep toiling away using the same old strategies that haven't been effective for them. 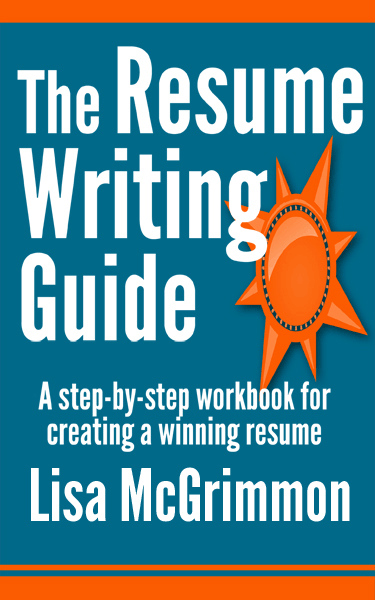 If you really want to jump start your job search, you need take a moment, step back, and figure out exactly where you are getting stuck in the process and why. You can waste a lot of time and energy and be out of work a lot longer than necessary if you just tinker with random elements of your job search instead of drilling down to discover and then fix the real problem. Job Search Mistakes Exposed will show you exactly where you are getting stuck and why so you can fix the real problem and get back to work!